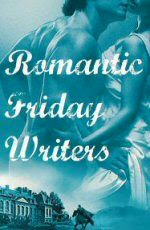 Kerrin Hearfield: Would you pass up a free book? Well neither are hundreds of other people! 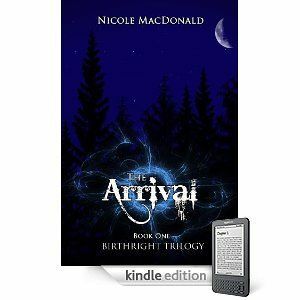 The Arrival by Nicole MacDonald is FREE on amazon in kindle! If you were unsure if you wanted to buy it before, now is your chance to get it for free - nothing lost, if it's not your thing. But, i can tell you that you will enjoy it! Go on! Grab your copy today, and don't forget to help Nicole out by posting a review on Amazon, or drop by her blog and tell her your thoughts! And, if you like it, you will be pleased to know Nicole has nearly finished her first draft of the sequel The Awakening! And I hope you enjoy it Madeline! Both your kindle *swoon* and my book *grin* I'm so in love with my kindle, best purchase ever! Trisha - i don't either! But i downloaded Kindle for Mac for free from Amazon. I'm sure you can do the same for any computer!